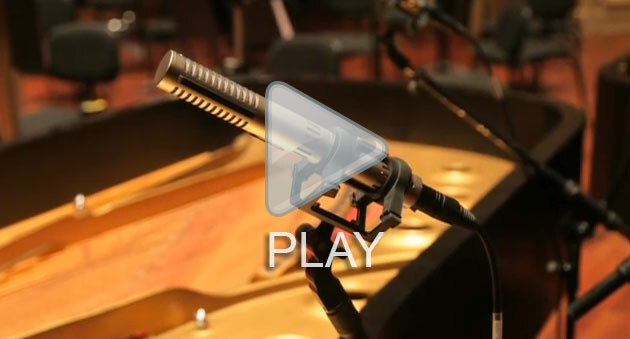 In this video, Grammy-winning engineer Robert Friedrich talks about using ribbon microphones extensively while recording the San Diego Symphony playing “The Carnival Of The Animals.” Of particular interest is his microphone technique on the dual pianos, which were positioned side-by-side and recorded with a pair of R-122V’s and a pair of R-122’s. Recorded and mixed by Alan Meyerson. Producer: Hans Zimmer. Recorded at The Newman Scoring Stage, 20th century Fox. Recorded and mixed by Michael O’Reilly. Producer – Arif Mardin. Recorded at Right Track Recording – New York, NY. From the Atlantic RecordingCorporation release “Jewel – Joy: A Holiday Collection”. R-121’s on pedal steel guitar and orchestra. Orchestra in a horseshoe shape with the woodwinds behind, recorded with a pair of R-121’s in Bloomlein configuration. “A “tiny bit” of one U-67 was blended in on the orchestra.